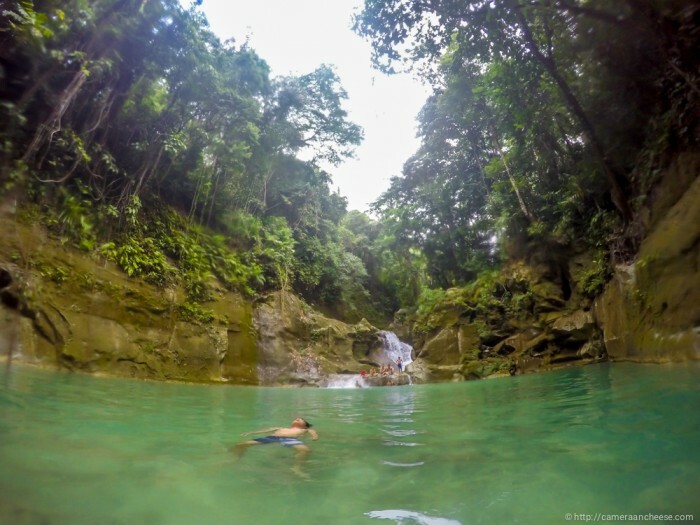 If you have only two days in Bohol, what would you do? Here’s a long overdue travel guide that can help you maximise your getaway! 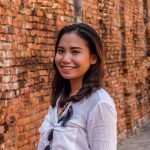 At the end of this article, there’s a detailed table where I listed my itinerary and expenses. I initially wanted to go to Bohol because I had a huge discount off of a room at a luxurious resort in Panglao. But when I searched for other properties on online, I found a better place to spend two nights, and we definitely did not regret it. 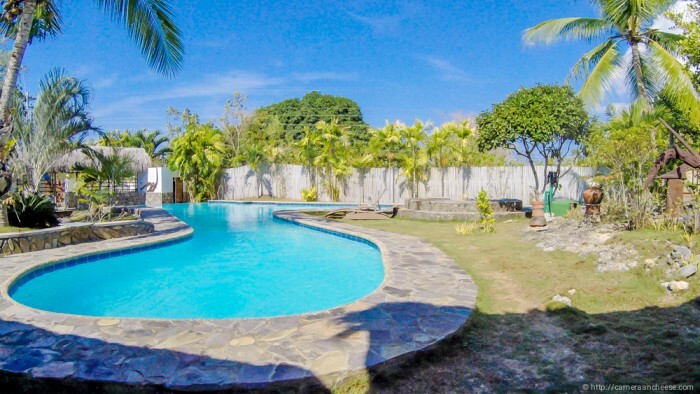 Villa Formosa is a private property just a five-minute walk away from the beautiful Dumaluan Beach. We had a huge room and a gorgeous swimming pool. There were only a few guests around, sleeping quality was excellent and food was delicious but quite pricey. 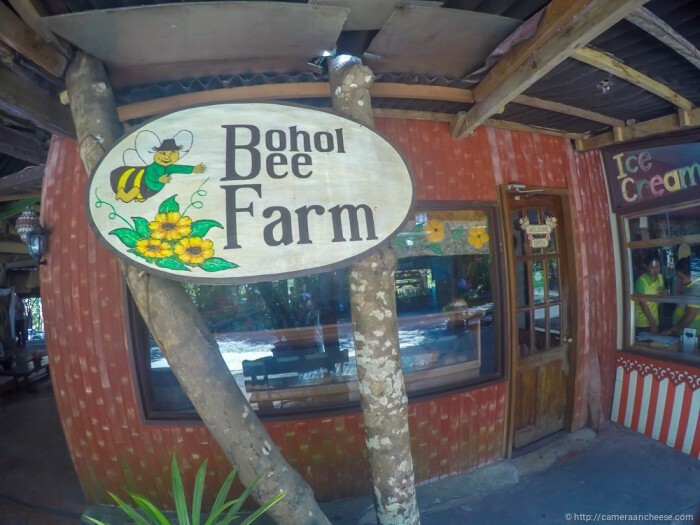 As I recall, our best meal would have to be the one at Bohol Bee Farm. I had their seafood lasagne which was perfect! We were also served with appetisers, and you should definitely try their malunggay ice cream! Best ice cream I’ve had so far! 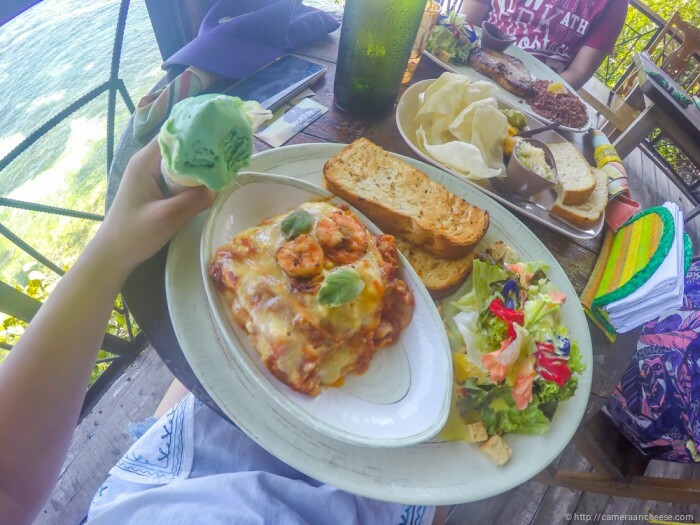 The food at Villa Formosa was also good but relatively more expensive than Bohol Bee Farm. Our last dinner was at Linaw Beach Resort. The view was lovely but the food was not the best. If you go there, make sure that you arrange your transportation beforehand as getting a tricycle is difficult from there. From Tacloban, we took a plane to Cebu then rode OceanJet to Tagbilaran City, Bohol’s capital. 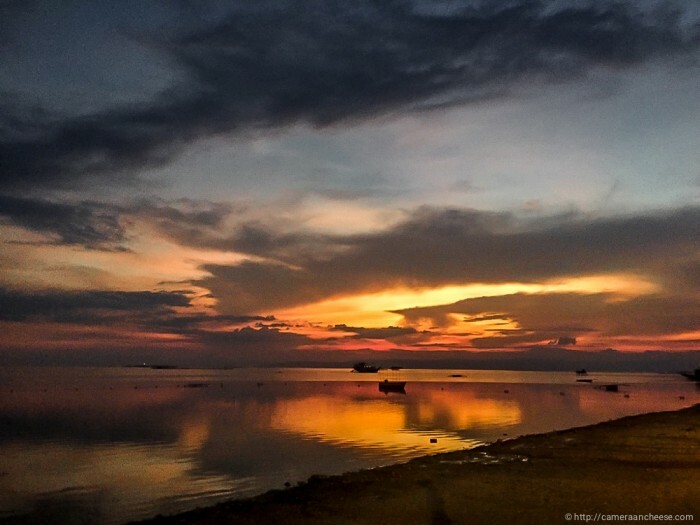 There are two ways to go to Bohol via fast craft and that’s to Tubigon which is about an hour from Cebu, and Tagbilaran which is a two-hour journey. We initially wanted to take another fast craft to Tubigon because it was more convenient in terms of our itinerary. But when I calculated the difference in expenses and time considerations, we made a last-minute decision and changed our arrival port. We thought that the first trip of MV Starcraft was at 5:45 AM. We showed up early at 4:00 AM to be sure, only to find out that the first trip wasn’t until 6:30 AM! Even if the duration of the trip to Tubigon was shorter, we’d still be arriving almost at the same time if we travelled via Tagbilaran and the fare difference would not be too big. We paid PHP 800 each, roundtrip. We were so fortunate to have booked a tour from Seashine Travel and Tours as they were so accommodating and flexible. We booked a whole day’s tour and our driver was very patient and polite. The driver picked us up from Tagbilaran even though our original plan was to have him fetch us at Tubigon. 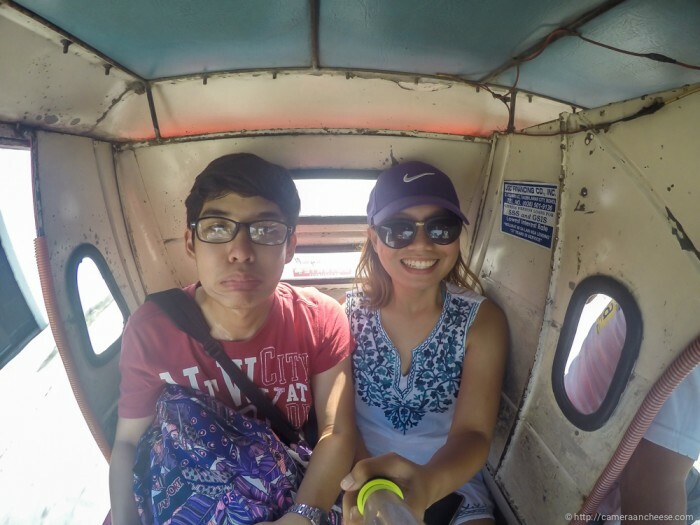 Transportation in Bohol is a bit costly. I wasn’t sure if we just lacked research or that the tricycle drivers took advantage of us. Our first day was okay. We only paid PHP 1,800 for a tour of almost all the touristy destinations in Bohol on a nice sedan. It was a fare price. However, our transportation expenses for our second and third days were so high! It was unbelievable. The usual mode of transportation is by tricycle. The minimum amount we paid was PHP 150! Perhaps we lacked research or didn’t care anymore because we just wanted to get the rest of trip over with. Sorry for the long explanation about transportation. I hope I’ve enlightened you a bit as planning for logistics for our trip was very stressful for me. 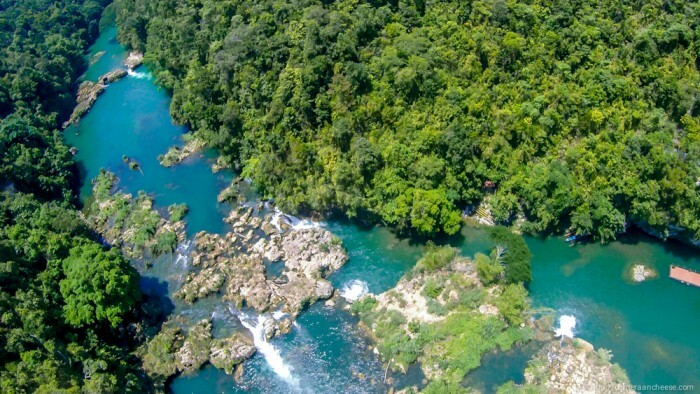 Is it weird that the only “tourist spot” I really wanted to see was the mahogany forest? And I almost missed it because I slept in the car! The short stretch of beautifully lined up trees were beautiful. Others might not appreciate it as much as I did. 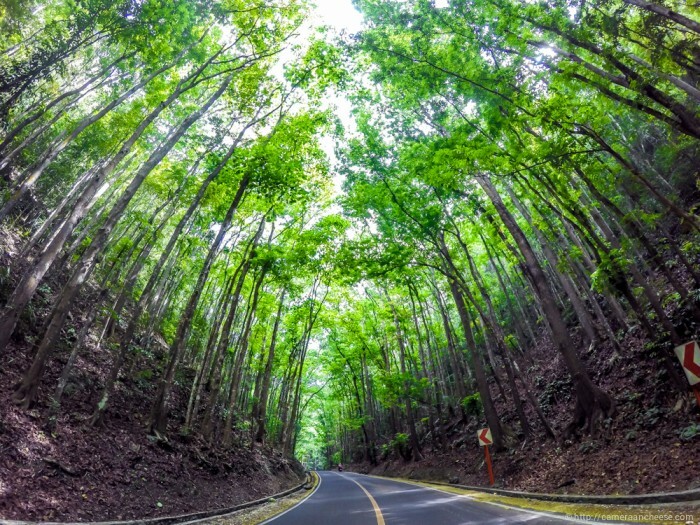 It’s not the kind of place where you’d spend an hour or something as it really is just a highway with mahogany trees. Still, it’s definitely worth stopping over for. 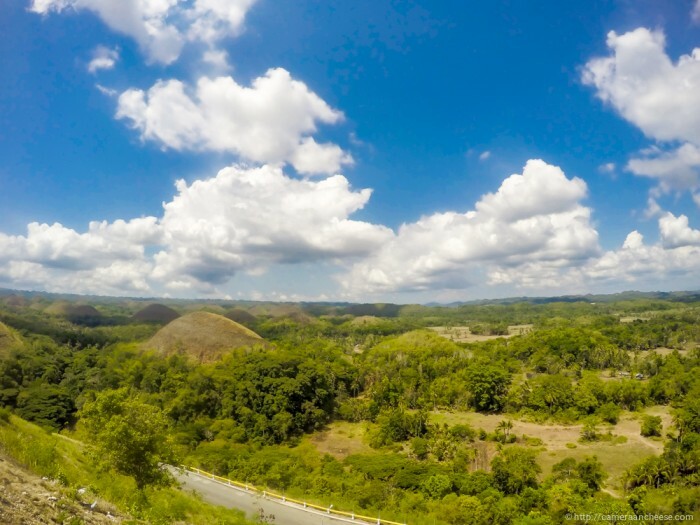 I must admit, Chocolate Hills was not as breathtaking as before or maybe because it wasn’t my first time to see the landscape. Still, I think it’s a must visit for first timers because it’s the most iconic tourist destination in Bohol. We went to the viewing deck in Carmen instead of Sagbayan Peak. 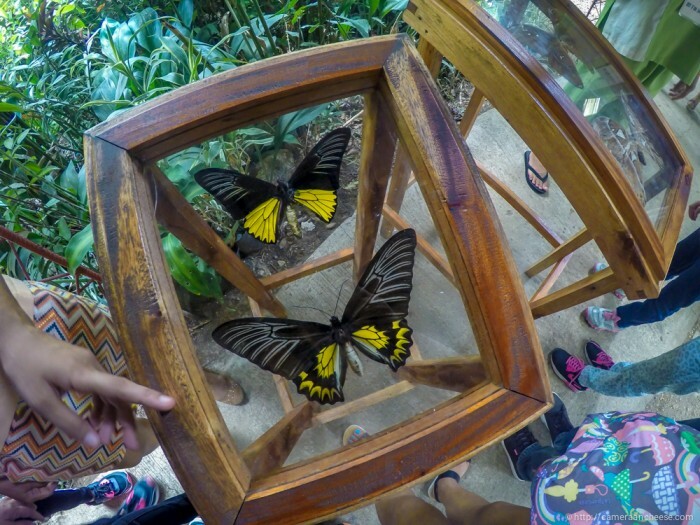 The Butterfly Garden was not really part of the itinerary but since it was on the way and our driver recommended it, we agreed. We went to see butterflies and learned about their habitat. It was also my first time to see very minute butterfly eggs. 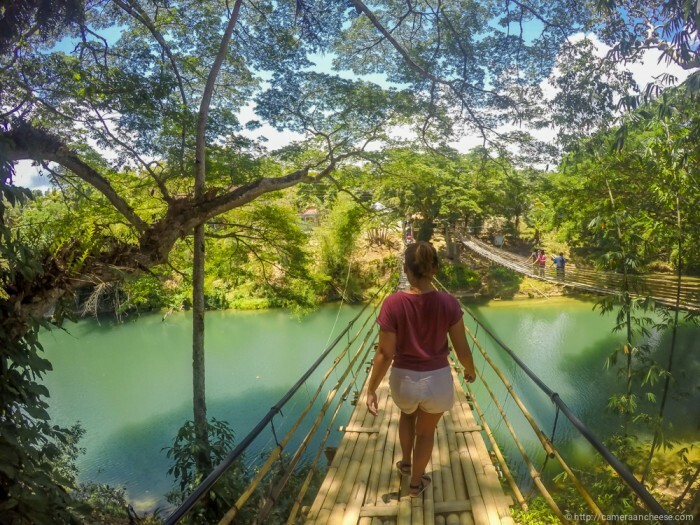 I initially wanted to go to the tarsier sanctuary in another town but because of the distance, we settled for the one in Loboc which has been quite controversial. 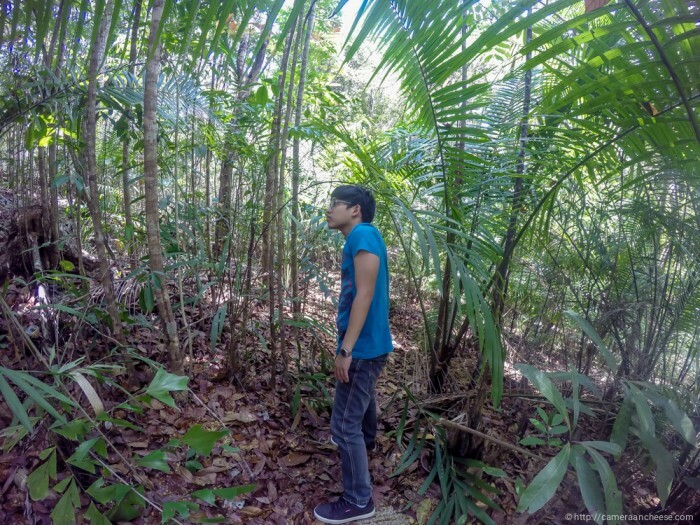 You’ll walk on a trail and see the extinct tarsiers from a distance. I’ve seen tarsiers up close before so I didn’t mind not having to be near them. I didn’t think we’d be able to go to the hanging bridge because of time constraint. But our driver made it happen! It was a bit scary because the bridge was only made up of a few layers of weaved bamboo strips and every time someone walks on it, the entire bridge would move! After a long and tiring morning due to the tour around Bohol, it was only appropriate to have lunch while cruising Loboc River. Because we arrived late, there were only a few people left. 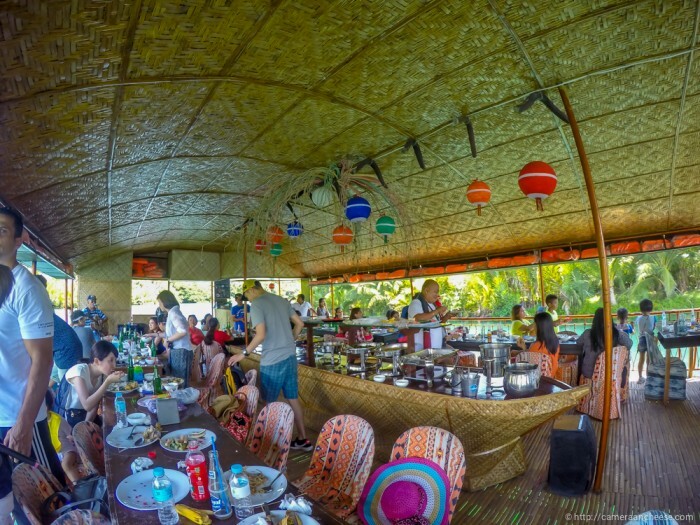 We were the first ones on the floating restaurant, and it did not take long before we got to eat. We liked the eat-all-you-can food, the view and the music. What we were not very pleased with was the tribe stopover. Not that it wasn’t entertaining. It just felt staged and unauthentic. This was the best part of the trip. It was definitely exciting and the view was amazing. 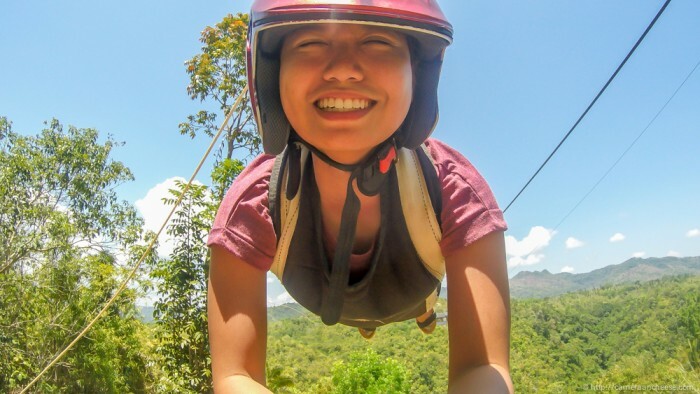 Although the ride was expensive, the adrenaline rush made it worth every peso. I really wanted to visit at least one church in Bohol. We did but unfortunately, Baclayon Church was still under construction. We got into the museum too. I wasn’t too interested in it but my companion was very animated when we were inside. He’s a sucker for anything about history, politics and geography. 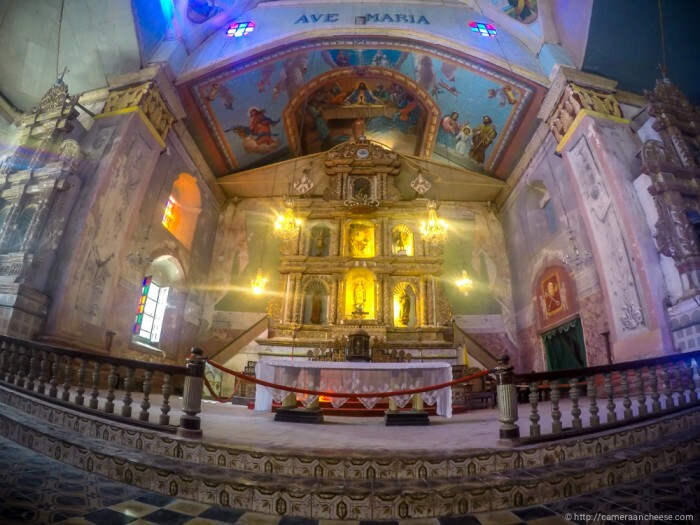 We were able to get a sight of the altar but the rest of the church was off-limits. If you’re into history and statues, visit the Blood Compact Monument or often called Sandugo. 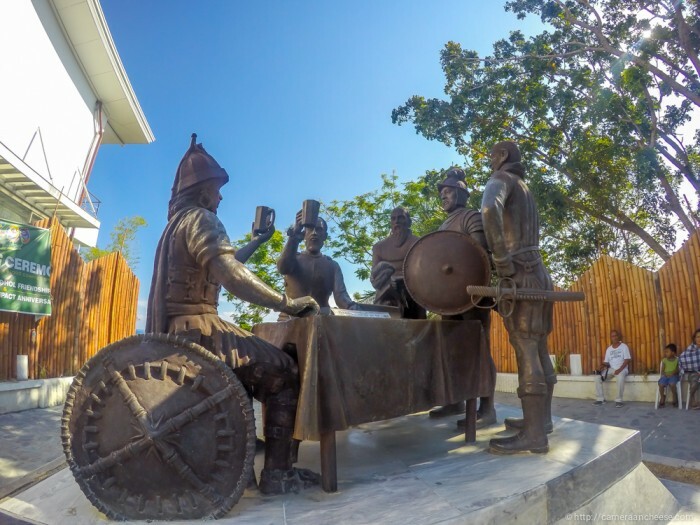 The monument commemorates the first friendship treaty between Spaniards and Filipinos. Our lunch at the farm was the best! 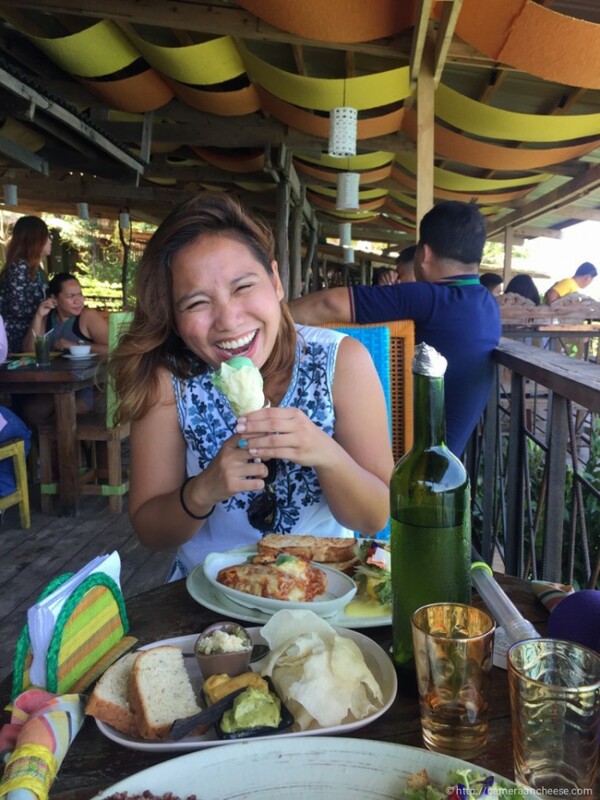 We had a great view of the ocean and the malunggay ice cream was the highlight for me. After lunch, we took a short walk around the area and saw plants and mini factories for the products that the farm sells like ice cream, honey and even handmade things like bags. Our trip to Mang-aso was the most disappointing of all. I guess we were frustrated because we paid PHP 700 for the tricycle only to find a not so spectacular bathing area. The “falls” itself was not high and I’ve seen better ones. I literally almost died as I swam straight to the running water and I lost my breath on the way. It was my fault. It was too bad that we couldn’t spend more time in Alona. 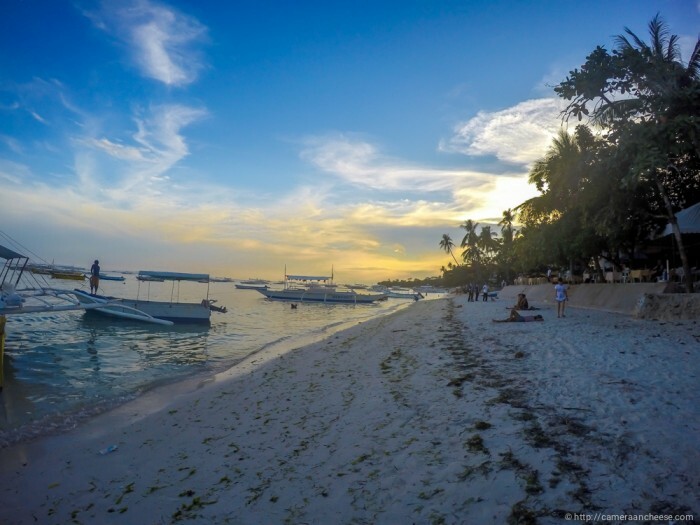 If you’ve been to Boracay, you can imagine the scene in Panglao’s busiest beach. It’ll give you a Boracay vibe but a bit more subdued. There are fewer establishments and the shore is less exploited. It wasn’t the best in the island, though. We took a dip before the sun set and it was our first and last swim in Bohol. I wished, at that time, that we ditched that trip to Mang-aso and spent our time in Alona instead. This is our actual Bohol two-day itinerary and expenses. You do not have to follow it. Please note that we went to Bohol on weekdays so you’ll have to consider the number of tourists you’ll come across with especially on weekends. Also, the total is PHP 6,584 for two persons. The price includes transportation and entrance fee expenses plus one meal for the river cruise. I would say prepare at least PHP 15,000 all-in (accommodation, fees, transportation and food)! I think it’s a reasonable price for two people. I hope I somehow helped you visualise what you can do in Bohol for about two days. Let me know if you have questions. Ciao for now!